We Offer Senior & Military Discounts. Police and Firefighter Discounts Too! I started my plumbing career in 1985, with a concentration of Industrial & Commercial. After gaining valuable experience, I then moved onto Residential Plumbing. I completed a 5-year apprenticeship program, worked under a Master Plumber for 2 more years before I was eligible to test for a Master Plumber’s Licenses. I’ve been working as a plumber for the past 30 years. My clientele heavily featured contractors on various jobs. 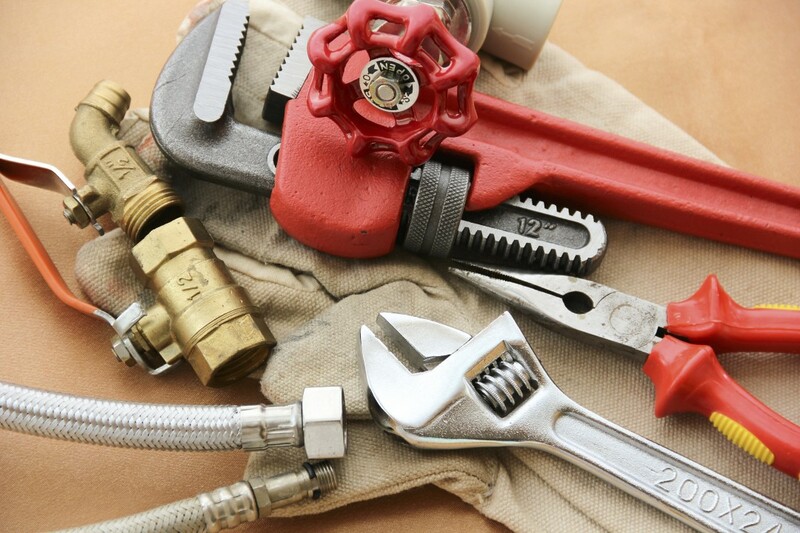 In March of 2013, I proudly started my plumbing business, Ron Feher’s Plumbing Service, LLC. I’m currently licensed in Delaware & New Castle County, as well as Insured & Bonded.